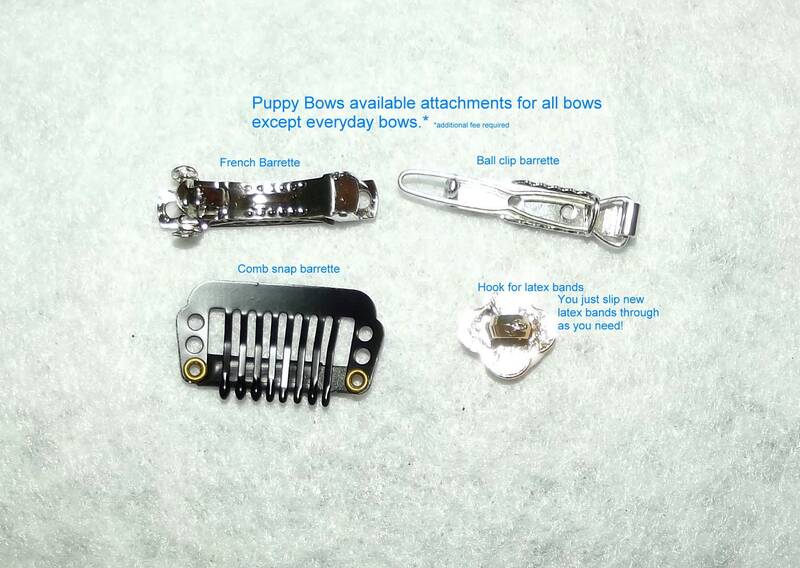 Super cute fashion for pets. 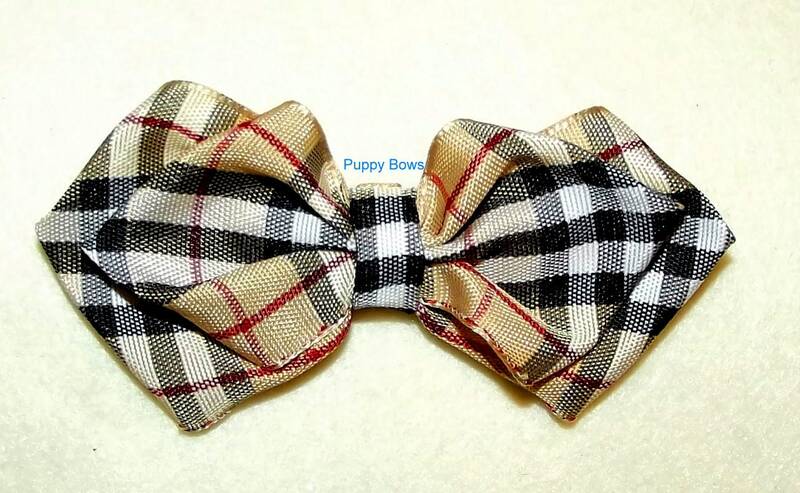 Pawberry bow tie shape hair bow. 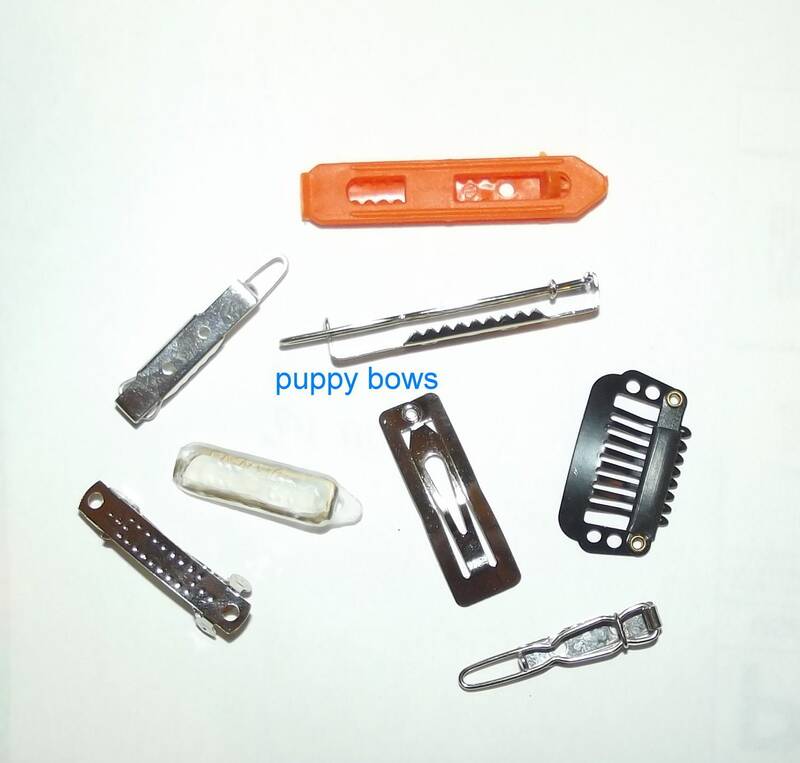 Measures about 1.75"